Educate Tanzania » It’s Never Too Late to Give to the Max! It’s Never Too Late to Give to the Max! Give to the Max Day donation total = $7,735. Donations will be used to complete the water systems that will enable KARUCO to open in 2016. “I want what I can give to go to the best program I can find. Educate Tanzania is the best”. While many of us may experience ‘donor fatigue’ as we get multiple requests from worthwhile projects and causes, others –many from the ETI family–reconsider their own fatigue when compared to those who are worn down from the realities of being poor. Like the fatigue of a young female walking 3-7 miles per day to fetch water; or a mama in her 70’s who works her shamba (farm plot) every day to sustain some form of food supply; or a young man who feels so fortunate to have a job but rides his bicycle 14 miles one-way to get there. 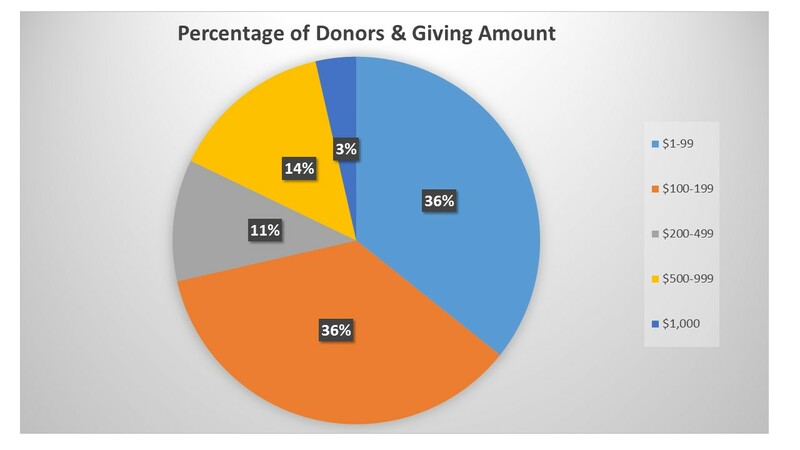 The ETI donors in 2015 represent a wide variety of groups from Europe and the U.S., all backgrounds, all professions — all coming together to be part of the story. ETI Donors Make It Happen! But KARUCO gives hope. And not an unrealistic vague hope in a preferred future unseen; but a realistic hope built upon achievable goals and built upon strengths of the community. A realistic hope that targets education of youth beyond high school and trains them in applicable skills. Then everyone gains. Hope built upon faith. Many thanks to those who gave. And for the rest of you – it’s never too late. Click here and be part of the story.